I love everything about this pie. 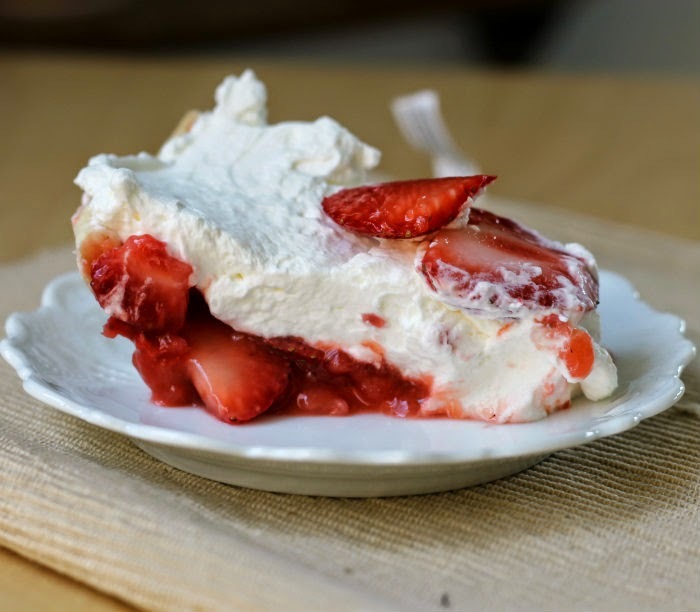 I will NEVER have enough strawberry recipes. This looks fantastic, Dawn. 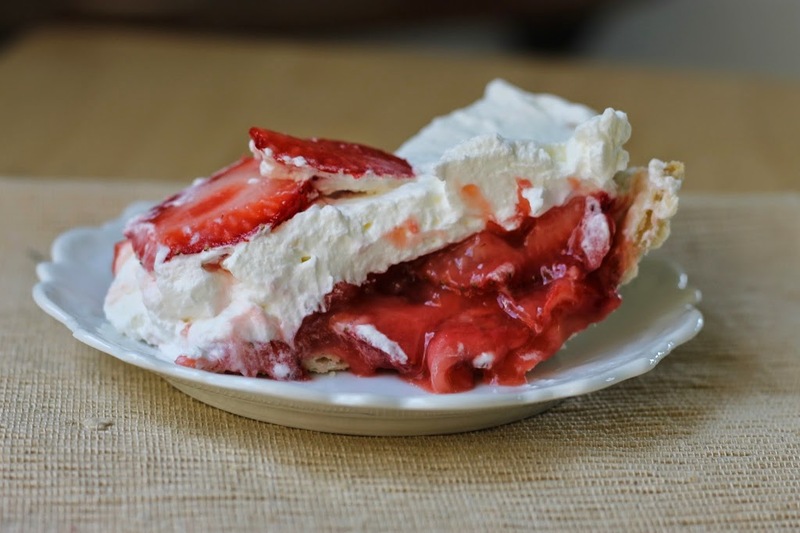 I love strawberries and this pie will be a big hit this summer with friends and family. Thanks so much! Yum, looks delicious! My attempts at making pie weren’t too successful. 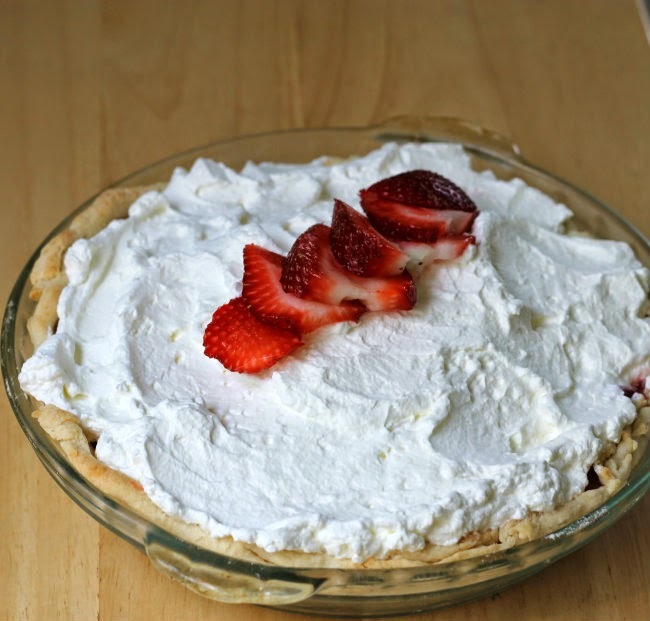 I did discover those pre-made pie shells after working hard to make my own and realizing what a pain it is!